The rumors say only Largan can meet the Apple’s production rates, the company is rumored to make 600 million modules per month. The report says Largan will start manufacturing the modules in October this year, meaning these details would rather be used for the next iPhones than for the one coming out soon, as there wouldn’t be enough time even with high production speed. 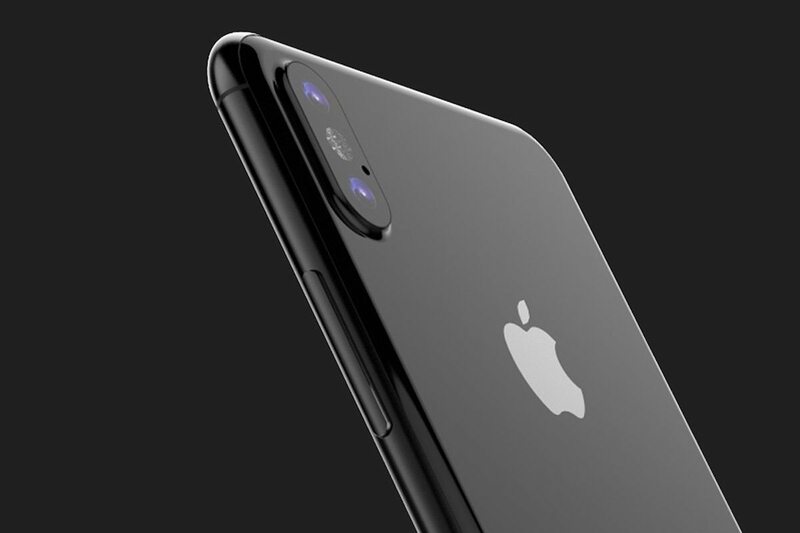 iPhone 8 will reportedly have a vertically placed camera with dual lens, the rumors don’t cover the information about the photo quality it would be able to provide. Apple is enhancing cameras of its products year after year, so we may see 16-megapixel cameras in the future Apple products.